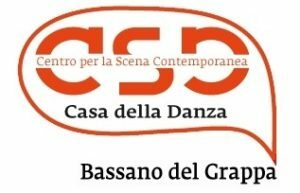 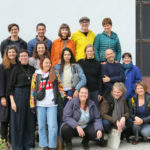 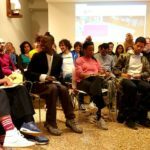 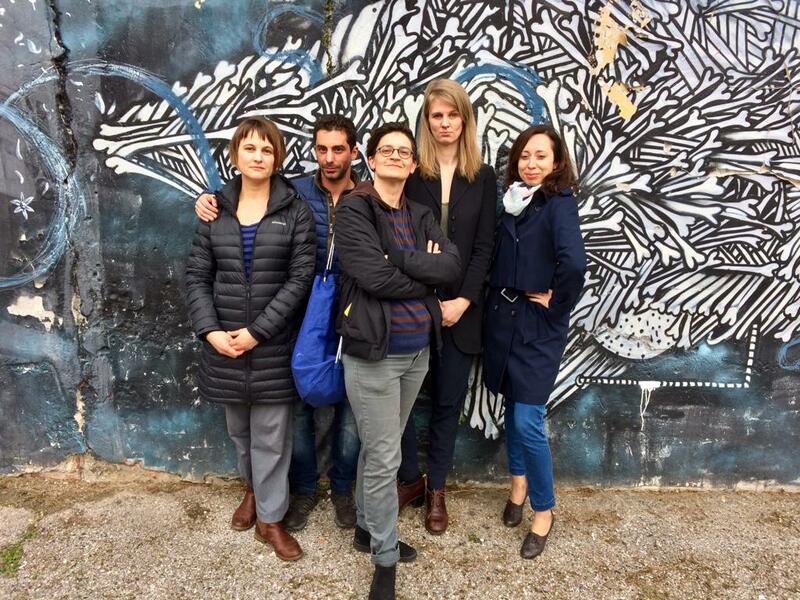 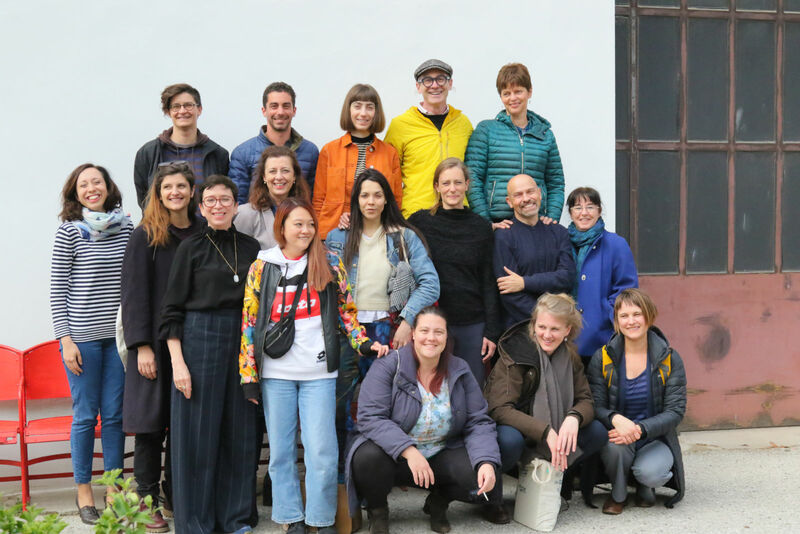 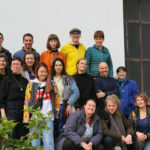 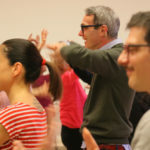 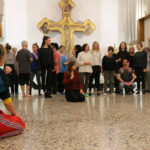 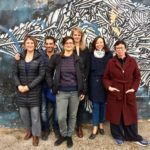 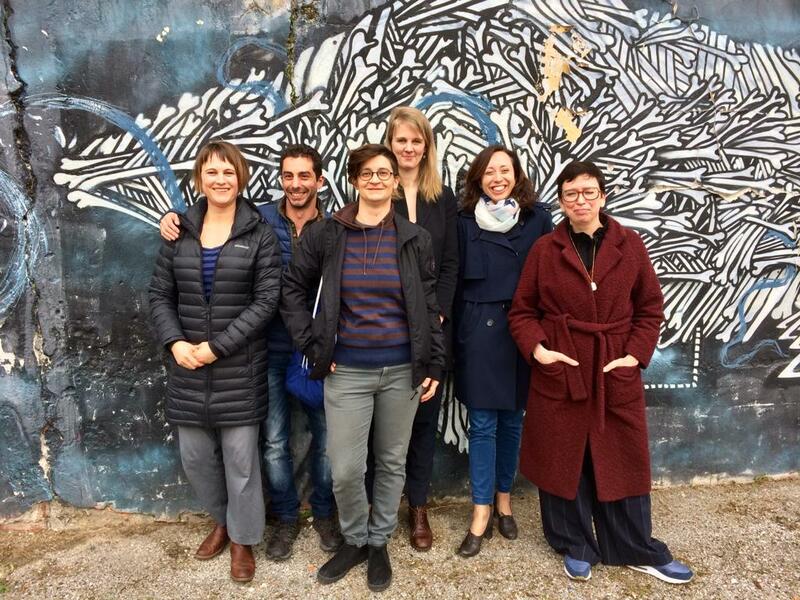 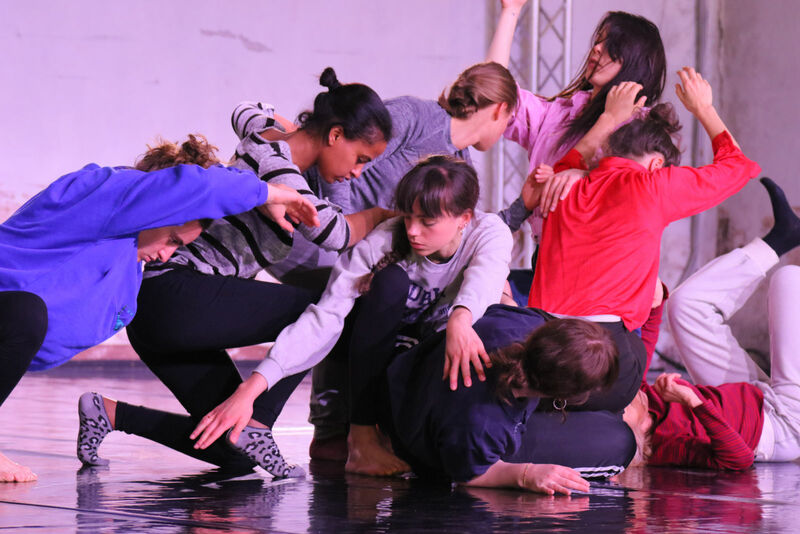 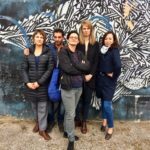 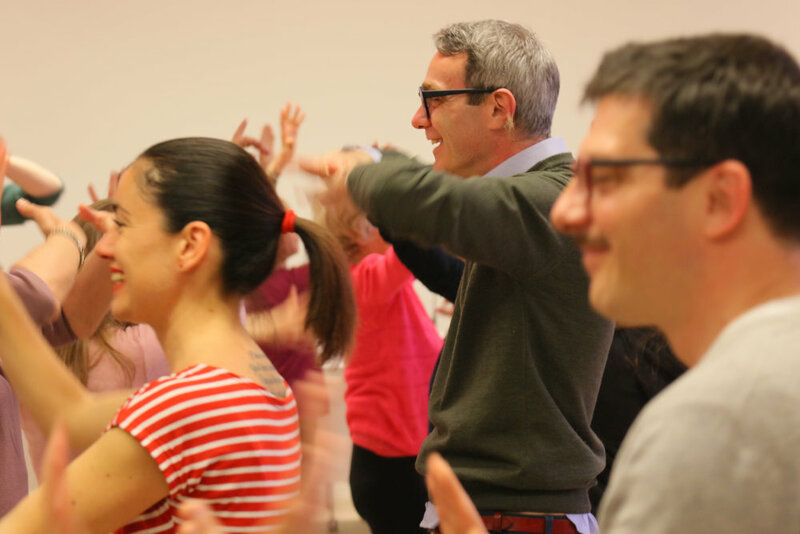 CSC Bassano will host the 6 partners, the 5 dance makers and the 5 dramaturgs for the closing event of Performing Gender – Dance Makes Differences project in Bassano del Grappa on April 12th and 13th 2019. 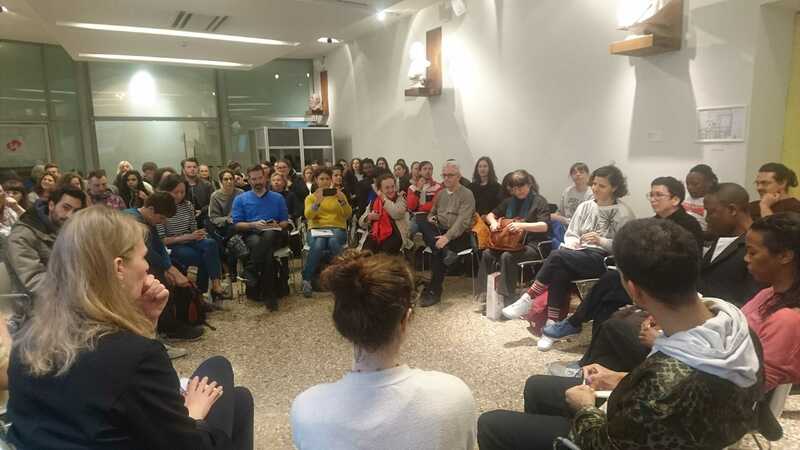 The aim is focusing on the most important points of the capacity building model and make it useful to the development and professionalization of a wide audience of European professionals. 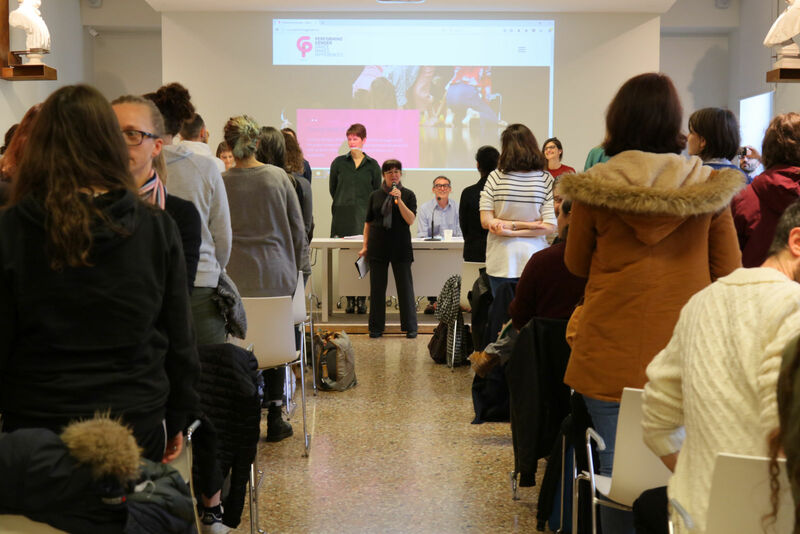 some TV screens by the entrance of the Civic Museum will make available all the video documentations of the project, to offer the opportunity to see where the project took place and share more insights about the two years journey. 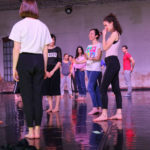 Moreover the two days will be the occasion for the partners to meet for the final evaluation of the project, and to look forward new projects altogether. 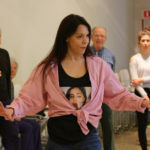 The dance practices will be open to the public and local communities, and specifically proposed to mixed groups of the local Dance Well dancers and students of the high schools. 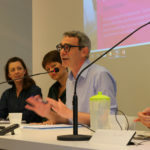 A presentation of the outcomes of the 2 years European project, together with the perspectives of beneficiaries. 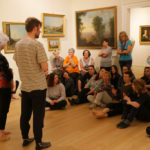 Experiences lived by the artists, capacity building model strengths and weaknesses emerged, changes brought to partners organisations. 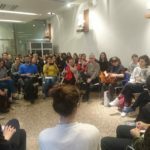 The meeting will be mainly addressed to professionals, but also to general public: dialogues and exchanges with the public will be encouraged. 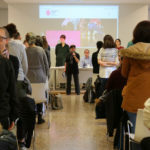 The presentation will be translated simultaneously from English to Italian. 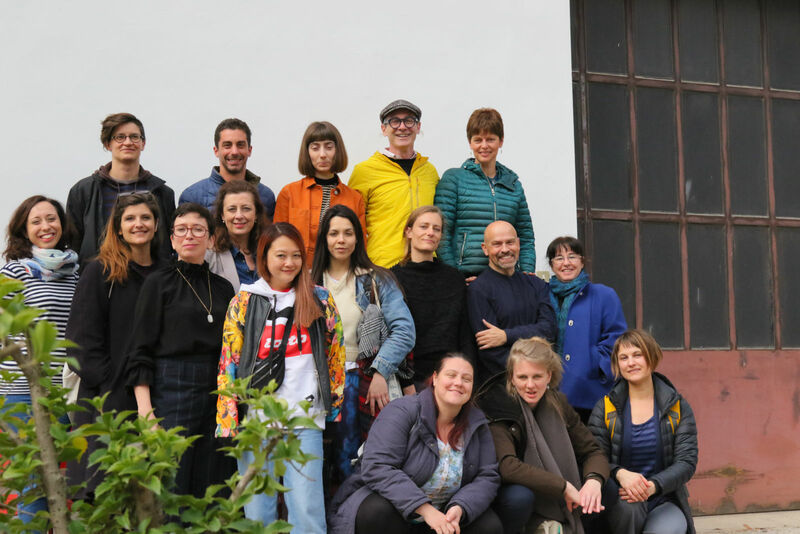 The PG artists are invited to propose practices explored and developed during their PG international research, adapting them to the context. 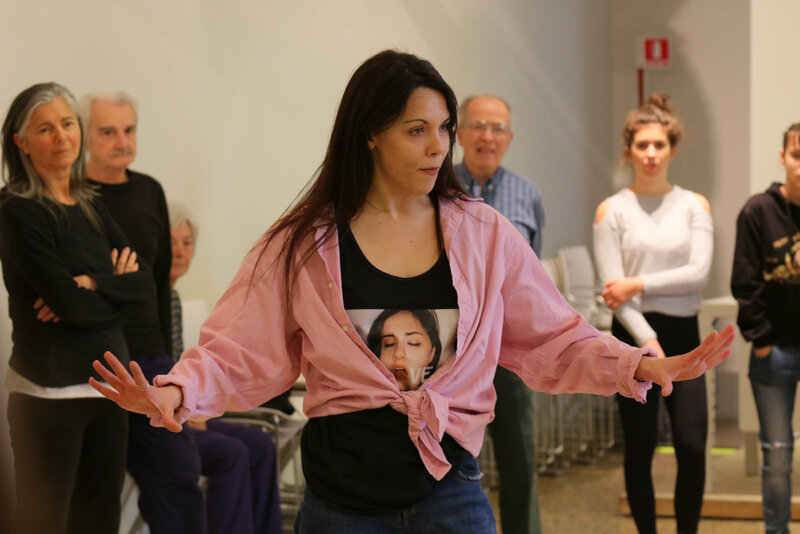 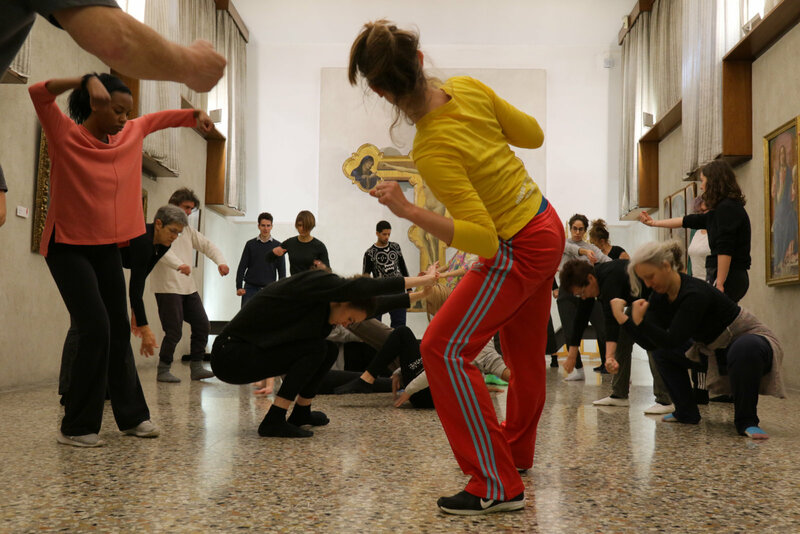 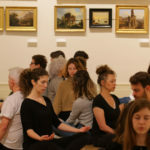 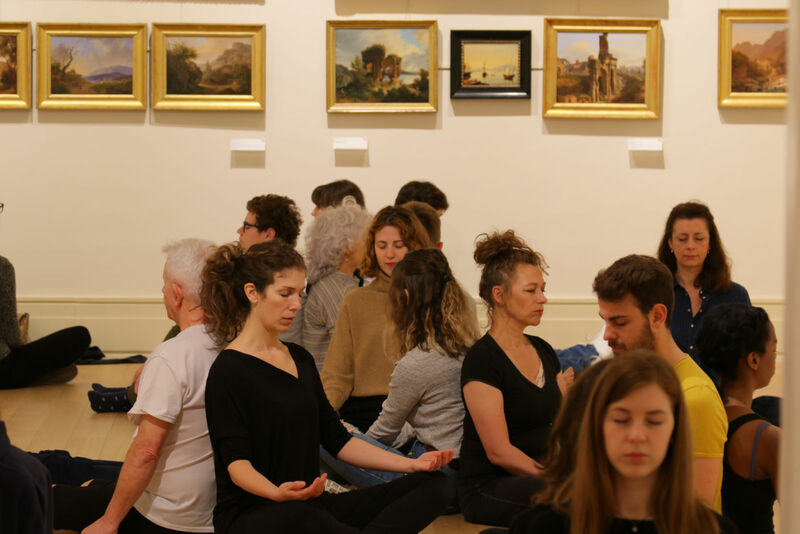 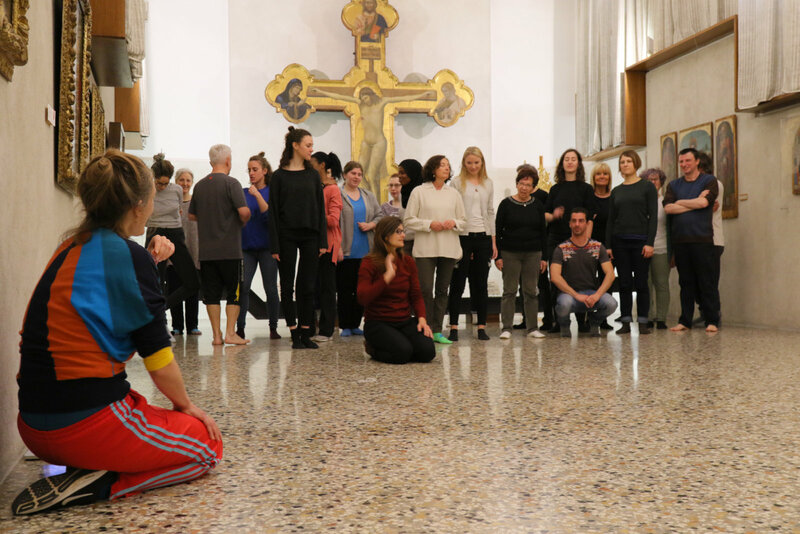 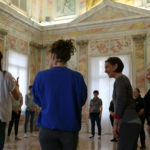 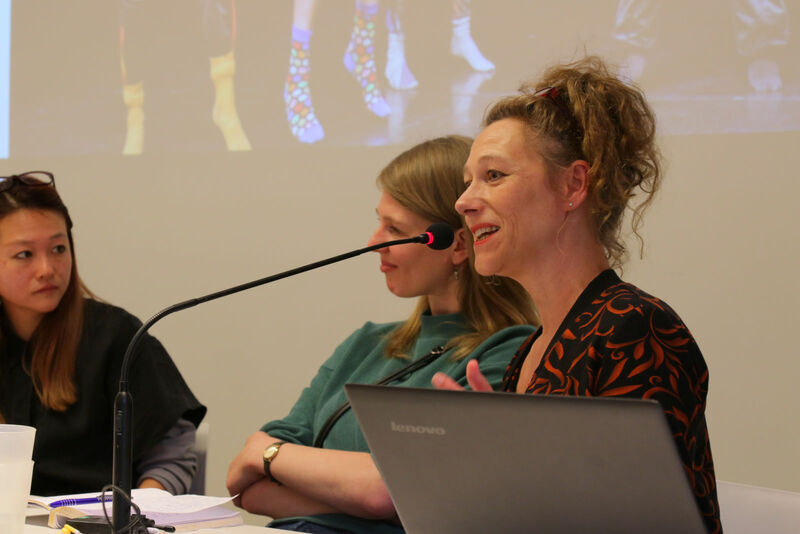 At the same time in Museo di Palazzo Sturm there will be another dance practice led by Roberta Racis and Nina Aalders addressed to a group of dancers and to cancer survivors. 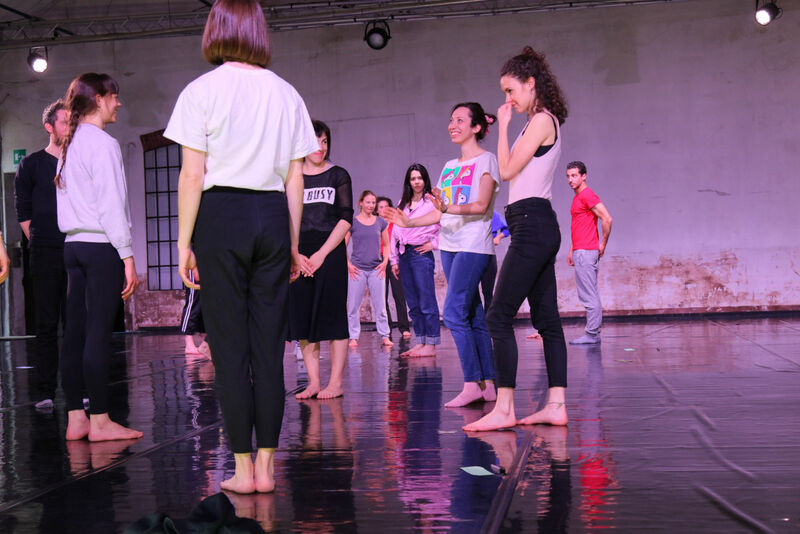 A conversation with Yasmeen Godder (Dance Artist) and Nora Chipaumire (Dance Artist) facilitated by Peggy Olislaegers to propose different perspectives relatable to the personal researches, creations, experiences or practices developed by the guest choreographers. 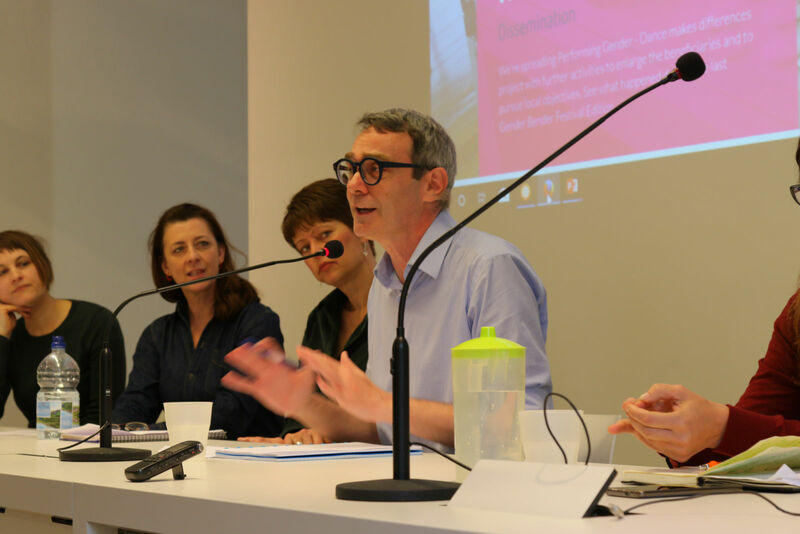 The presentation will be open to the public, high school students, professionals, politicians, LGBTI associations. 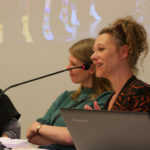 Nataša Zivković with Tanya Steinhauser, especially addressed to a group of youngsters. 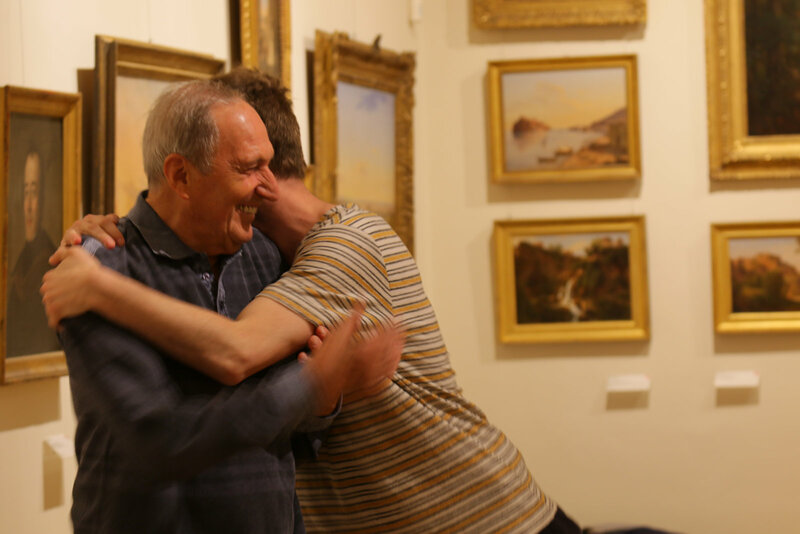 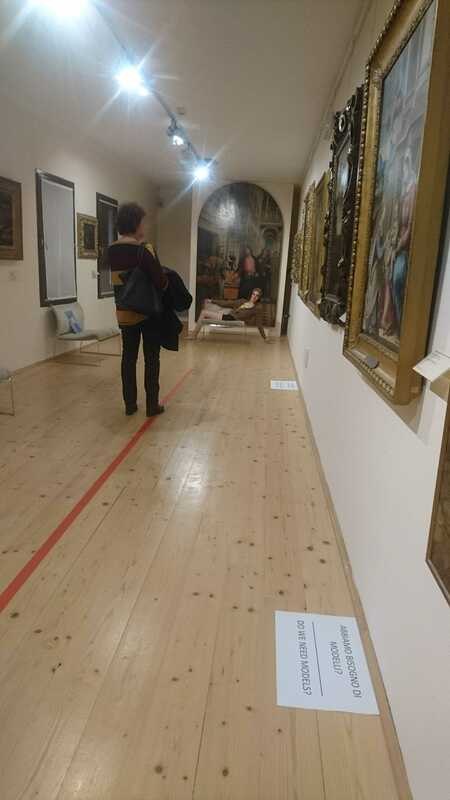 The public it’s invited to experience the museum differently! 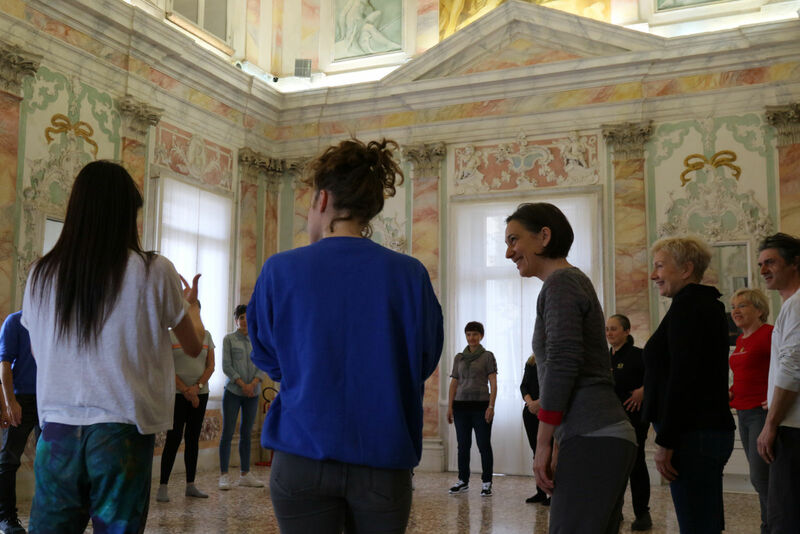 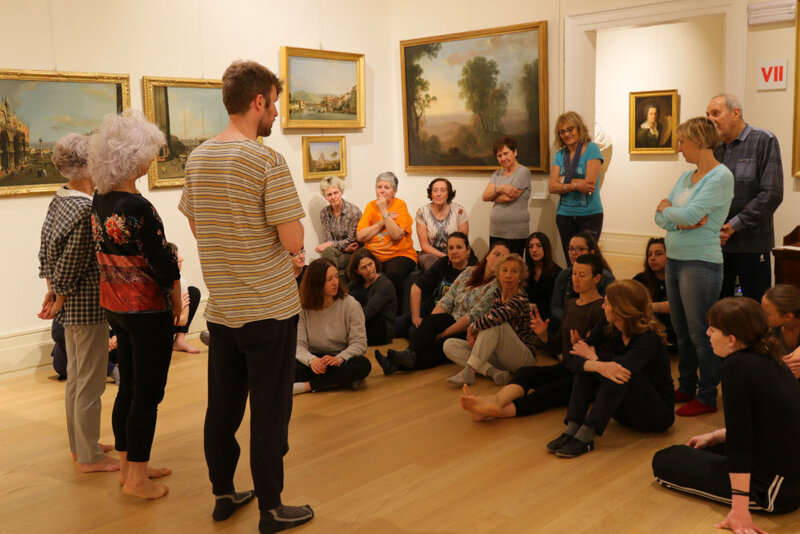 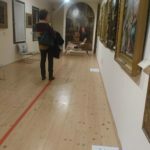 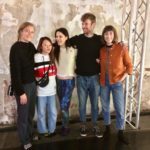 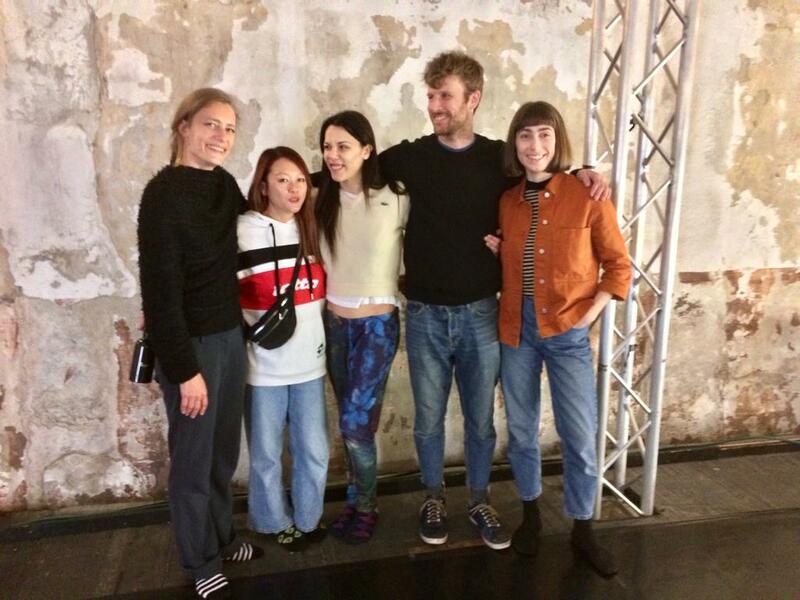 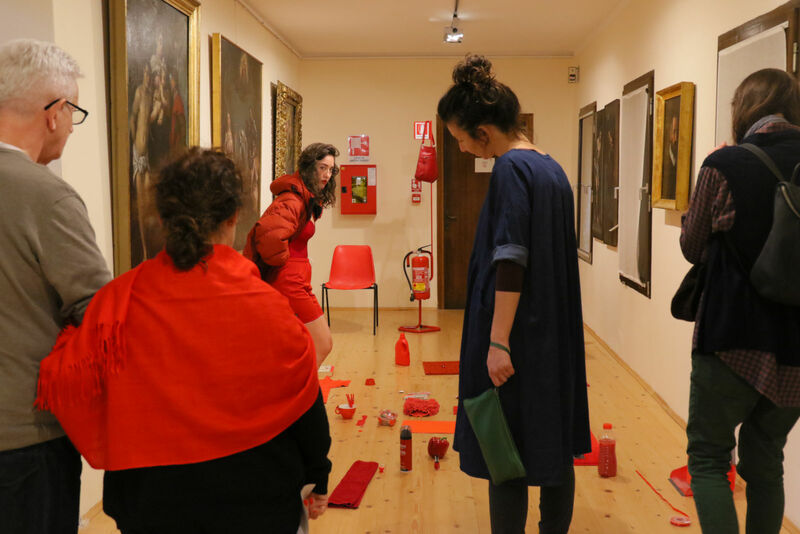 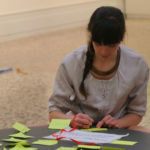 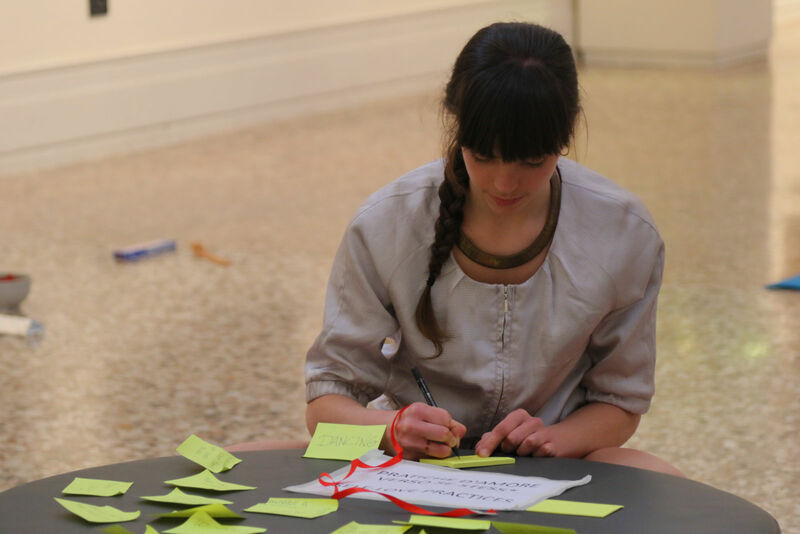 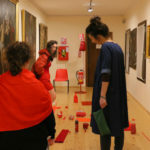 Vittoria Caneva, Elena Sgarbossa, Ilaria Marcolin and Anna Grigiante (Performing Gender dancers) with Beatrice Bresolin will led short guided tours at Museo Civico inspired by gender/identity relatable themes.